It’s everything you know and love about tacos….in soup form! This quick and easy Taco Soup is made with beef, corn and beans. It’s thick, hearty, and a total crowd pleaser. Don’t skip the toppings. They seal the deal! 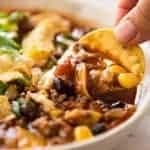 This Taco Soup recipe was originally published in February 2017, updated September 2018 for housekeeping matters. No change to recipe – readers love it as is! I say this is an easy Taco Soup and actually, I don’t know how to make a hard taco soup. 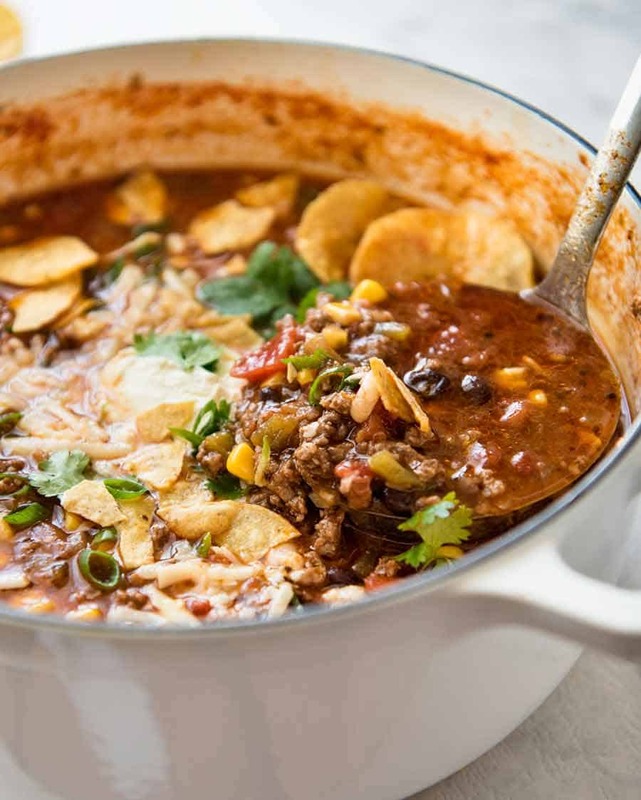 Well, I personally don’t make fancy taco soup but I was watching a cooking show the other day and somehow, Bobby Flay managed to make taco soup to a whole new level of complexity. Mine is not like his! Mine is really easy. Especially if you choose to make it with a packet of taco seasoning rather than using the homemade one I’ve provided in the recipe. Up to you! This is a terrific quick and easy recipe. Kind of like making Bolognese – except we add taco flavourings. Cook onion and garlic until translucent, then brown the beef. Add taco seasoning, corn, beans, beef, canned tomato, beef or chicken broth, and canned green chili if you have it. Simmer for just 10 minutes to bring the flavours together, then it’s ready to ladle into bowls. 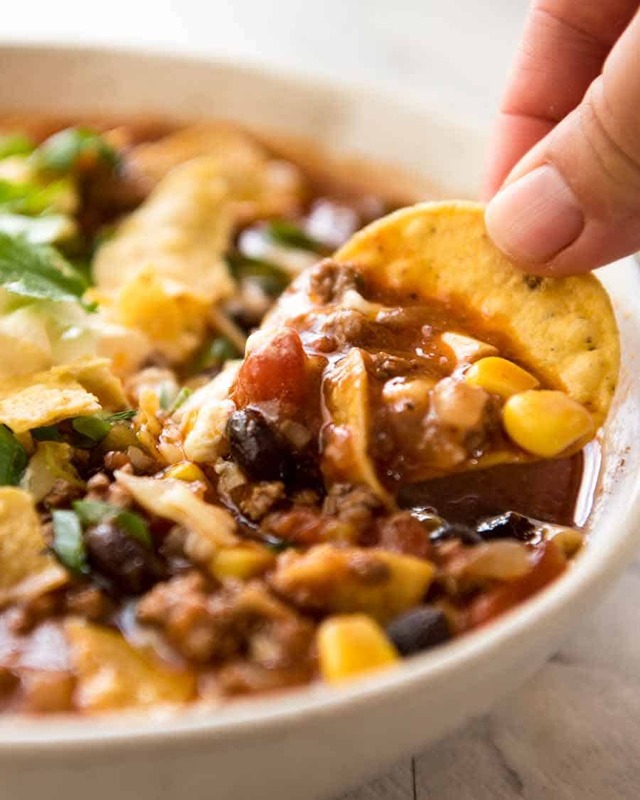 Taco Soup is all about the toppings. You cannot skip the toppings. Let me repeat – you cannot skip the toppings!!! You may omit one of the toppings. Leaving out two is really pushing my boundaries…. But let me explain – I’m not being difficult, it’s what this recipe is! The soup itself is lovely, don’t get me wrong. It’s seasoned enough that you’d want to eat it plain. A pinch of grated cheese plus sour cream or yoghurt is my absolute bottom line, preferably with some fresh coriander/cilantro leaves. This is the way I serve it most of the time. But when I want to go all out, I add a handful of corn chips for dunking/scooping along with a few crushed to sprinkle over the surface really takes it to the next level. When you do this, it totally makes it irresistible. Think – the flavour of crispy taco shells in soup form. Nachos – in soup form. Easy Taco Soup recipe video! Recipe video above. All the fixings of a taco – in soup form! Don’t skip the toppings – they totally make it! At least cheese and sour cream or yoghurt are essential. Heat oil in a pot over medium high heat. Add garlic and onion, cook until softened (3 min). Add beef and turn up the heat to high. Cook, breaking it up as you go, until it all changes from pink to brown. Add remaining Soup ingredients and Taco Seasoning. Bring to a simmer then turn heat down to medium. Simmer for 10 minutes to bring the flavours together. Adjust thickness with water if desired. This is how I like to serve it: place a handful of corn chips in the bowl. Ladle in soup. Top with sour cream, cheese, coriander and a few crushed corn chips. For a healthier option, skip the corn chips in the bowl and/or serve more on the top / side of the soup. 1. 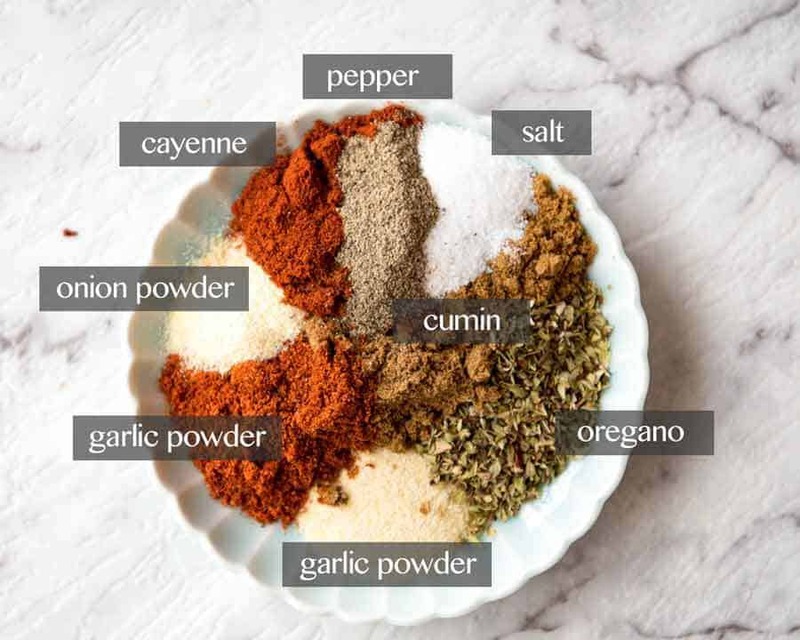 Can be substituted with 1 packet of store bought taco seasoning. 2. Can be substituted with any other beans of choice. 3. Canned green chillis are widely available in the US but are not sold in Australia. I brought back loads the last time I was in the US! They aren’t spicy, they just have chili flavour with some smokiness. If you are in Australia, just leave it out. 4. Nutrition excludes toppings because I cannot be held responsible for how much you load it up! Nutrition is per serving (5 servings). 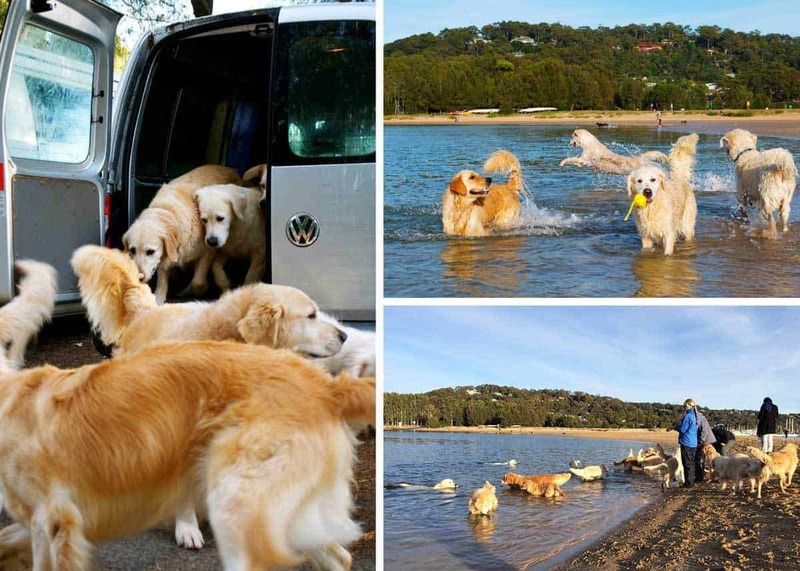 When I travel, I send Dozer off on his own holiday to a Golden Retriever boarder. He stays in her house, knows his place in the pecking order (he is way down the bottom), and has an absolute blast. 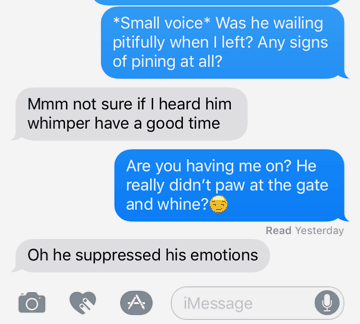 Despite hopeful questioning, I am told there is never any signs of pining for me (see below for evidence). 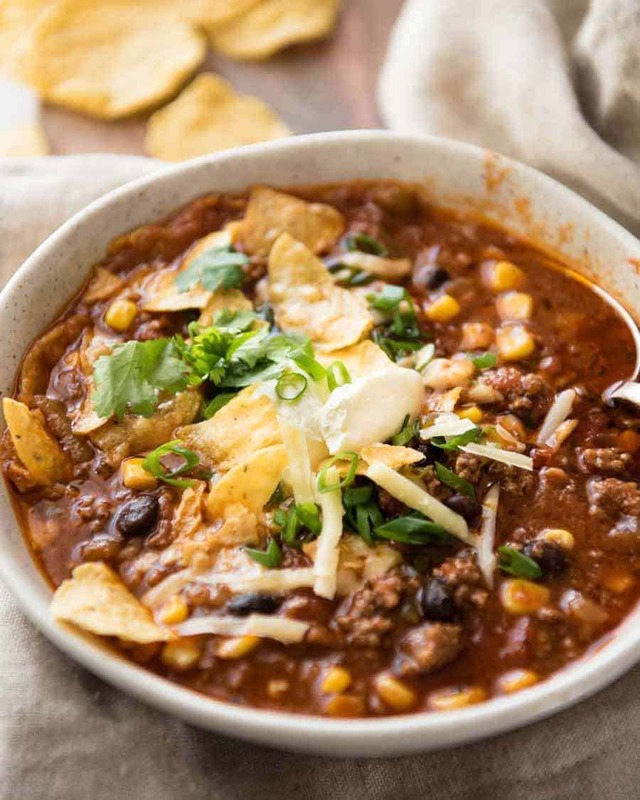 The post Taco Soup appeared first on RecipeTin Eats. These Perfect Pumpkin Spice Pancakes are Grain-Free and Clean Eating Approved!